KAVU Strapvisor Review – How good is it? Parents – no need to fear. We have not forgotten about you in this series. Yes, we do believe that good gear can really help kids, but parents need awesome stuff too. That’s why we’re happy to feature the KAVU strapvisor today. KAVU designs simple, down to earth apparel and accessories that I’d be thrilled to take most places with me. Not flashy or obnoxious, just high quality and function. I feel like as a mom, I’m usually the last person that I worry about when we’re out and about. I usually don’t forget snacks and jackets for the kids, but my pack is often void of anything for me. That’s why I love the strapvisor. It’s simple. I can just throw it on, or into a pack and know that it will look and feel great whenever I need it. I’m a huge visor wearer in the summer. They let me keep my hair in a ponytail, while protecting my face (and reigning in all my flyaway hair) and keeping me cool. My favorite feature about the strapvisor is that it adjusts with a strap, instead of velcro. This means that it stays on tight (no old velcro holding it back) and doesn’t get my hair caught in it. Easy-peasy. 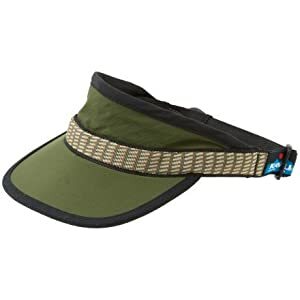 I first fell in love with the strapvisor when I was working as a river guide. I loved how light they were and that they dried insanely fast. I think the river loved them too, as I lost more than I care to remember from frequently falling in (I wish I had learned and tied them on). Don’t worry, I kept going back for more, and those hats served me incredibly well. So much so, that I still love how great they are. -The bill comes flat, so you have to work it a little to get it shaped right (usually just the first couple times you wear it. Overall, we really like these visors. They’re simple. They’re functional. Really, what more could you ask for as a parent of busy kids? A perfect fit! 1. Leave a comment telling us one thing you would like to see us talk about on our blog. Previous articleL-Bow Mittens Review – Perfect mitts to keep snow out! I love reading about you big adventures but Iwould like to see more little adventures that could happen in a couple hours on a Saturday. I might have an easier tie convincing my husband to do a small outing than a multi-day trip!! I know it’s the wrong season, but I would love to have you talk about your kayaking experiences. Last summer we took the kids kayaking & canooing . . . . had so much fun, but would love to hear your recommendations on gear to use etc. 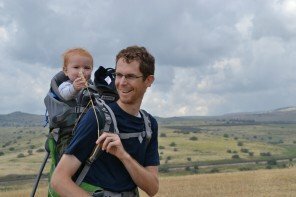 Would Like to hear more about what you have learned about yourselves and parenting as you have encountered the outdoors. Easy day activities with kids. For example if you’re in Denver do this activity, if you are Southern Utah try this hike, if you are in California, check out this area. I would like everyday adventure pictures too… Day trips! Twist your arm, right? Also I’m a FB fan! Since it’s ski season, and you two are experts, maybe you could talk about HOW you teach your children to ski. Do you use the rope thing, them in-between your legs in a big snowplow, or whatever else? What about if you were on a snowboard? I’ve already liked you on Facebook! I would like to read more about the food you eat on your adventures. Are you a cup of soup and granola bar crew or do you make something more elaborate like dutch ovens, coleman stoves, etc. Do you have any favorite kitchen gear? I’d like you guys to talk about winter camping with your kids. I’d also like you to talk about kayaking with kids. We’ve done canoeing in flat lakes, and I want to convince the hubby that we can bring the kids down the river. How dangerous is it if the kids fall out? What safety precautions would you take? I would like to see a tutorial on “how to build a snowman” for those of us who never have! 🙂 hahah. Anything involving keeping the kids WARM! 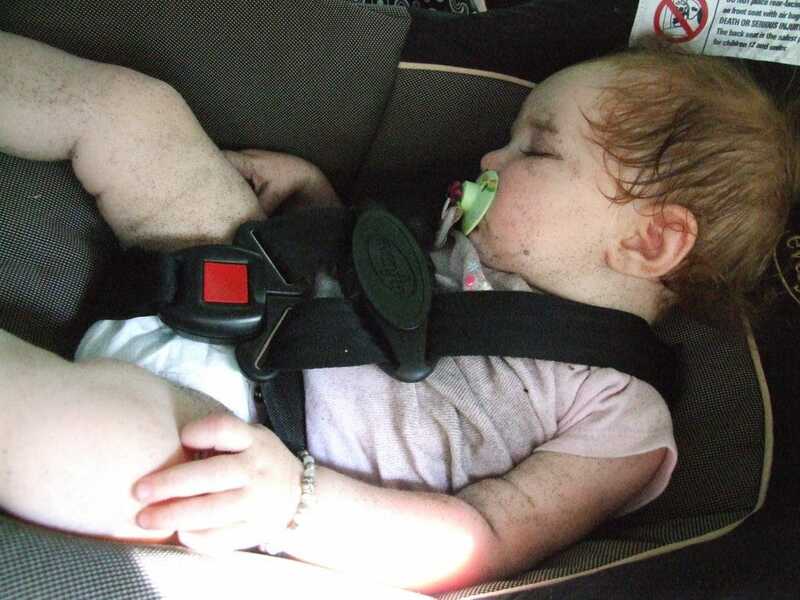 I would like to see you talk about the downside of outdoor activities with kids – so as parents we might be forewarned. 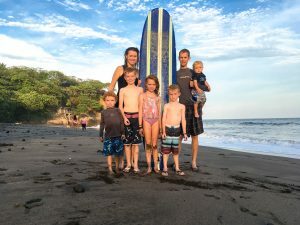 I’d like to see you talk about making vacations with kids easier! 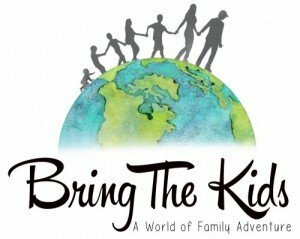 I liked bring the kids on fb! 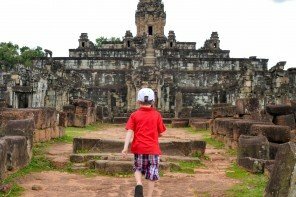 I think you should talk more about how you take great photos of your kids when you are doing all these adventures! Things to do outside in the Pacific Northwest in the Winter. I liked BTK on Facebook. Fine details! I have been previously seeking something similar to this for a little bit now. Thx! I like your tips, especially about photography. Great stuff! I’m new to your blog, so I’m not quite sure. 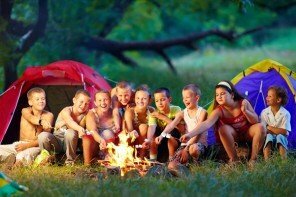 I know that one of my fears about taking the kids on really long camping trips is what do they do all day? I’d love some fun activities that they could do, even cooking and crafts would be fun! Would love to hear if you have any adventures with special needs children.